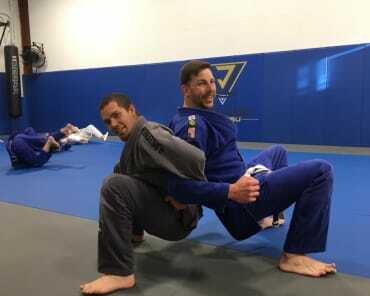 Don Cooper is a brown belt in Brazilian Jiu Jitsu (BJJ) and has practiced BJJ for 10 years. Don has trained under Marcel Louzado, Jason Manly, Luiz Pedro, and Leandro Veira. 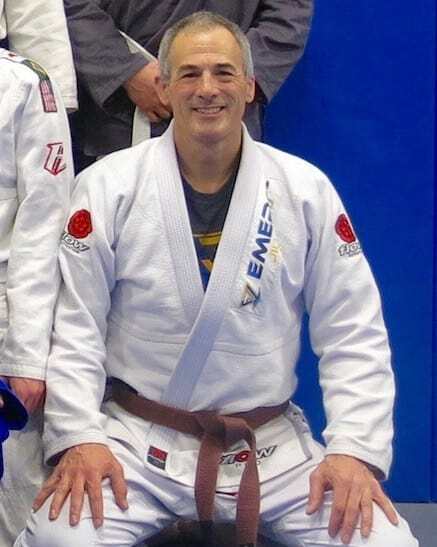 Don's current professor is Bruce Elliot who reached the black belt level under Renato Magno. Don is a former wrestler, gymnast and triathlete. He has practiced different forms of self-defense and martial arts since he was a child, including wrestling for eight years and Shotikan Karate for three years. He is a former high school gymnast and was a walk-on team member for the University of New Mexico's men's team.He is also a certified NRA pistol instructor. Don served in the Navy for seven years as a nuclear power submarine officer. 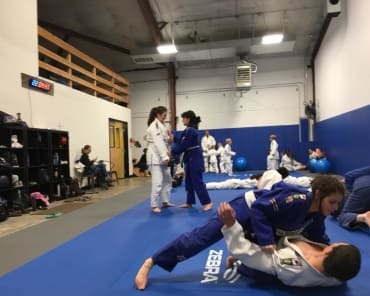 Don believes that Jiu Jitsu is a great sport for all people because of the lessons you learn that apply to all areas of life inside and outside the gym. He understands that Jiu Jitsu is great for the body, mind and soul. Don is a Christian with firm convictions that we are to love God and love our neighbors as ourselves. 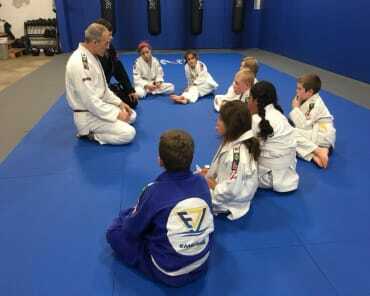 Don sees that the parallels of jiu jitsu to spiritual life are amazing. Don has been married to his wife Jennifer for 29 years and they have six children together.